The small planter box has magnets built into the back side, which fasten the element onto the steel plate. Therefore, you can change its position from one place on the back plate to the other, without using any kind of tools. It is appropriate for growing small plants � so your spices are always at hand. 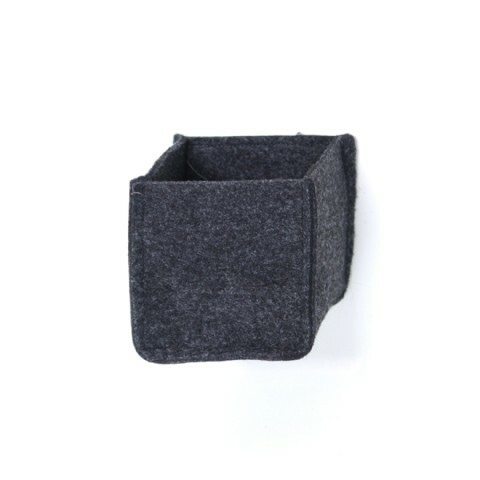 You can also use it as a regular (magnetic) cup for storing small things.